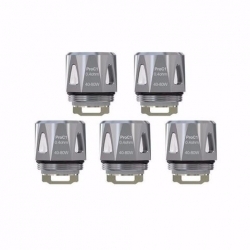 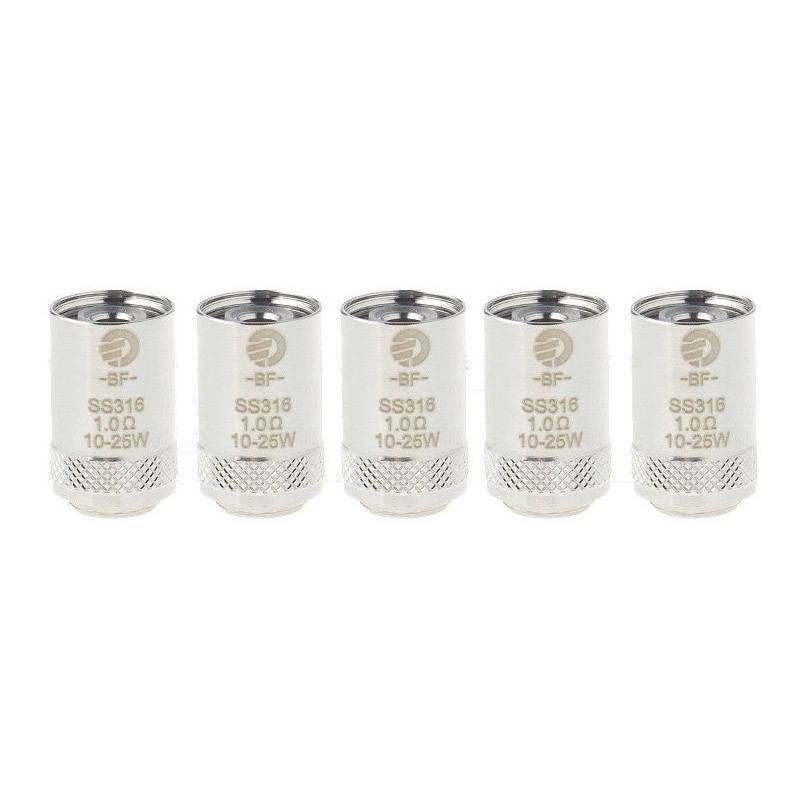 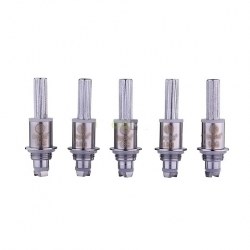 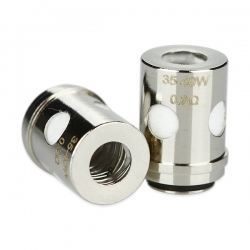 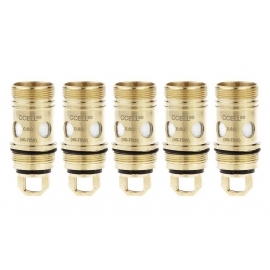 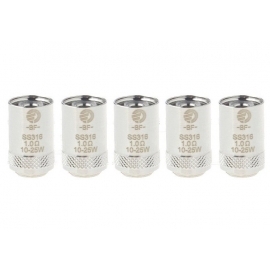 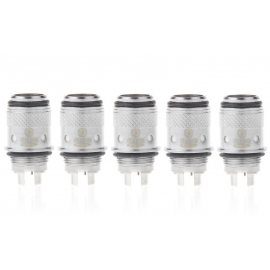 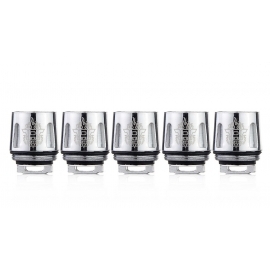 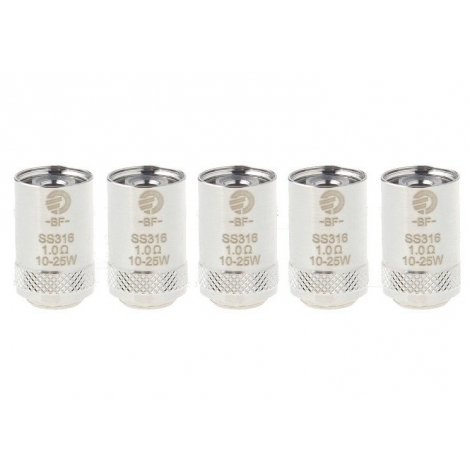 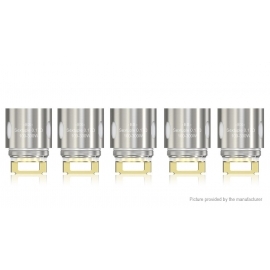 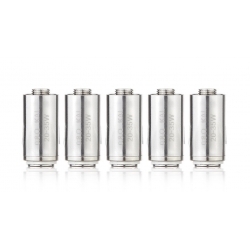 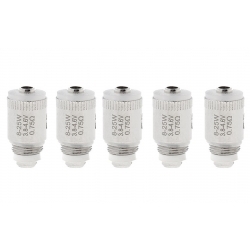 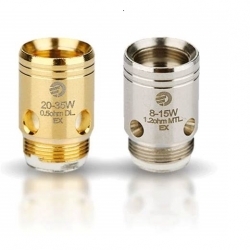 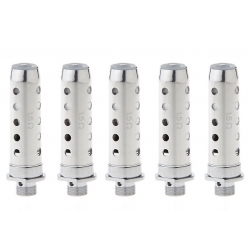 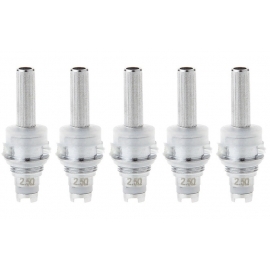 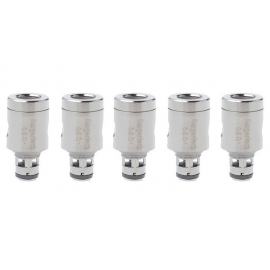 Joyetech Cubis Tank Coil Head 316 Stainless Steel 5 pack are replacement coils for your Cubis Tank. 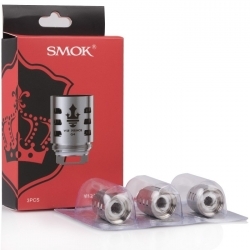 Made from high quality steel, which keeps your machine from overheating and lessens replacement of your coils. 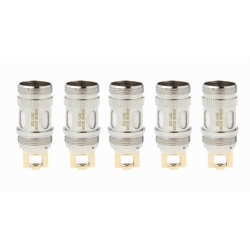 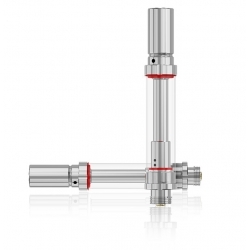 Great product for your Joyetech Cubis Tank, customer satisfaction guaranteed.